Another busy weekend for A Class Drivers with airport transfers and long distance taxi journeys across the country. 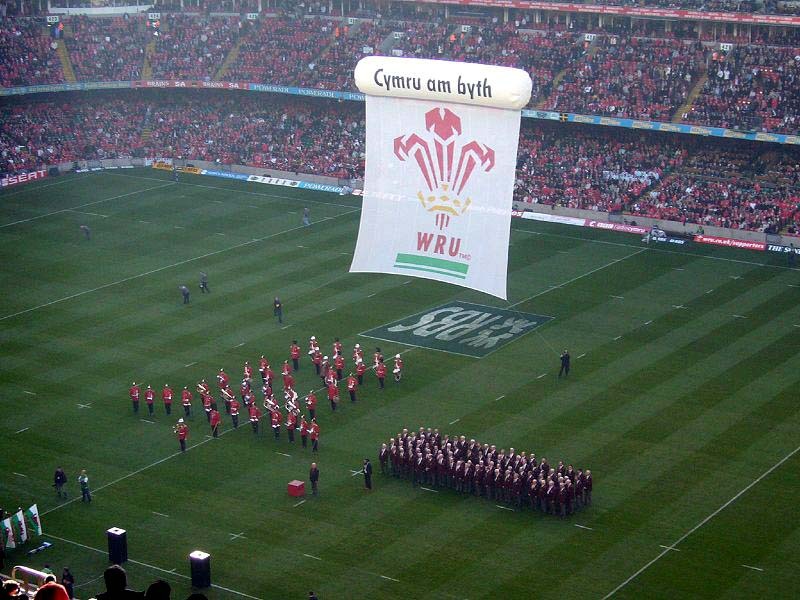 This weekend brings the last in the autumn test series of Rugby Internationals, Wales welcoming the South African rugby team to the Millennium Stadium in Cardiff on Saturday. Can Wales beat South Africa? I think so! After a very brave strong effort against the worlds’ best New Zealand, held for nearly 70 minutes, the final scoreline did not reflect the rugby played by Wales that day and then only foiled by a charge down and the bounce of the ball twice in the last ten minutes, I like to think they can! North Rd from its junction with Boulevard de Nantes to its junction with Kingsway. The route to the front of the rail station, Station Approach in Central Sq from its junction with Wood St, will be closed from 11am – 10pm , with access for buses to the bus station being maintained outside of the full road closure times. Watch out for bus lane cameras, only taxis, buses and cycles are allowed in the bus lanes, they are on trial and going live on the 1st of December, as are the yellow box cameras. The same with speed cameras, on average in Cardiff between 5-9 drivers are captured per camera, per day! Stay safe, be sure and book with us, A Class drivers have had a great deal of experience with these types of large events in Cardiff and of course the road closures, and rise readily to the challenges it poses. We can meet and greet our customers, then whisk them off in comfort, away from the hustle and bustle to their destinations safely. Cardiff to Birmingham Long Distance Taxi (or anywhere between these areas en-route) 03/10/2014 Amazing Discount!!!!! Birmingham to Cardiff Long Distance Taxi (or anywhere between these areas en-route) 21/09/14 Amazing Discount!!!!! Great and a very useful blg for me. I like reading this blog. Thanks a lot for sharing the blog. Keep sharing. Amazing blog. I have gathered many useful information’s. Keep sharing.